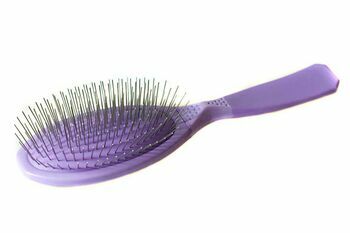 Professional pet brush in lavender with medium cushion is simply the best grooming brush for pets we have found. We think every long coated dog should have one! 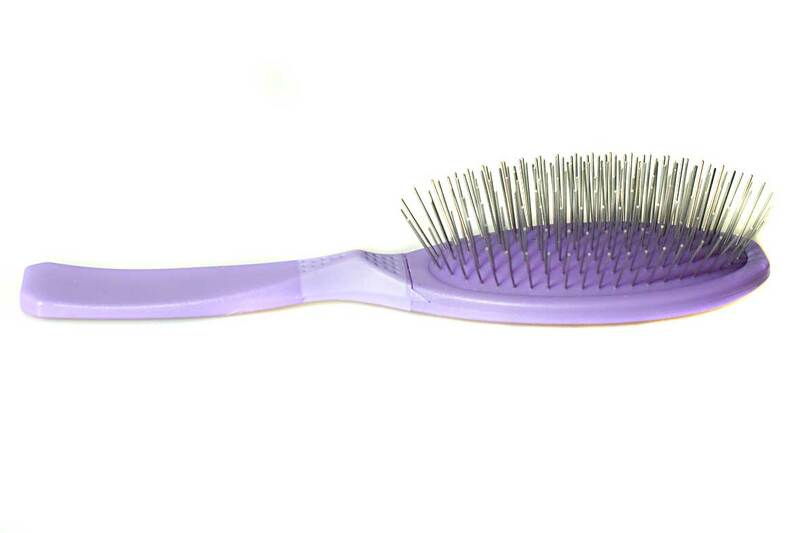 Lavender Madan pin brush has the same colour rubber cushion with 11 rows of 22 mm pins. 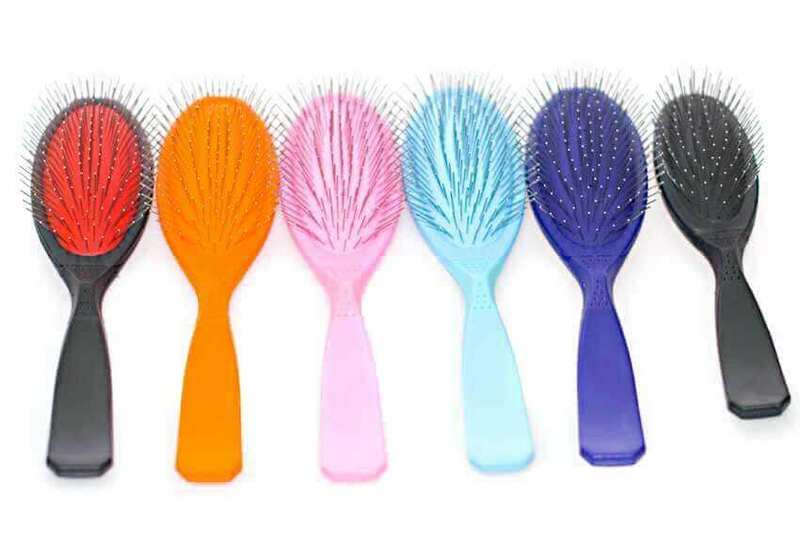 Received this great pin brush for my Maltese, who is in long show coat. Love it! Super fast delivery! Love these Madan pin brushes, as they are gentle but hard wearing and last for years. As always quality is outstanding! I have used these Madan pin brushes for years.